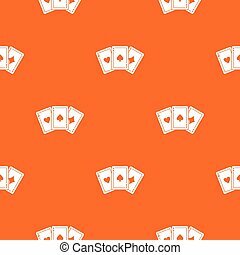 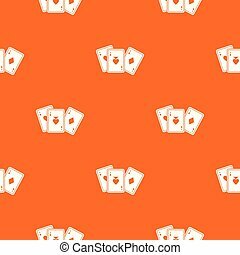 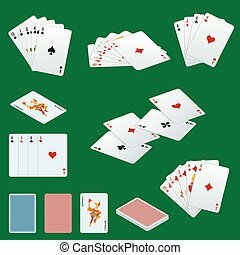 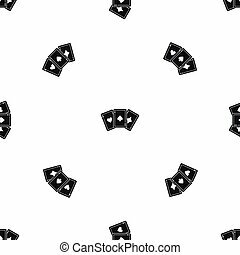 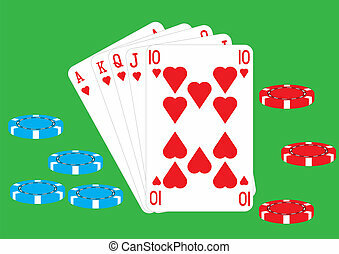 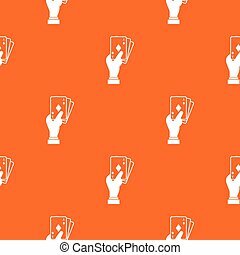 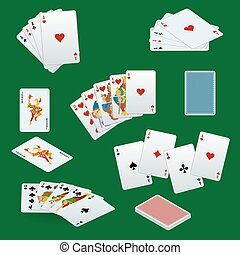 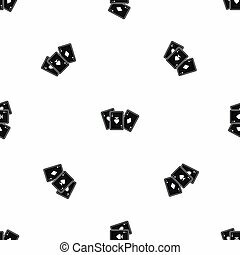 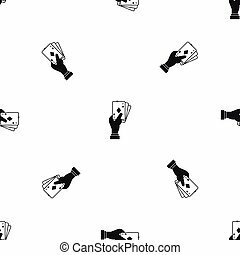 A royal straight flush playing cards poker hand in hearts icon sign. 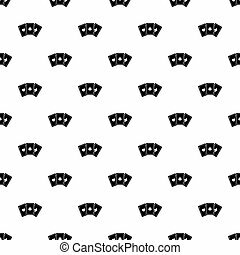 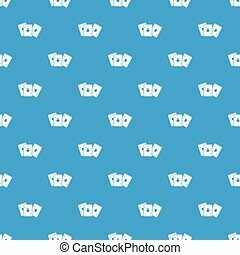 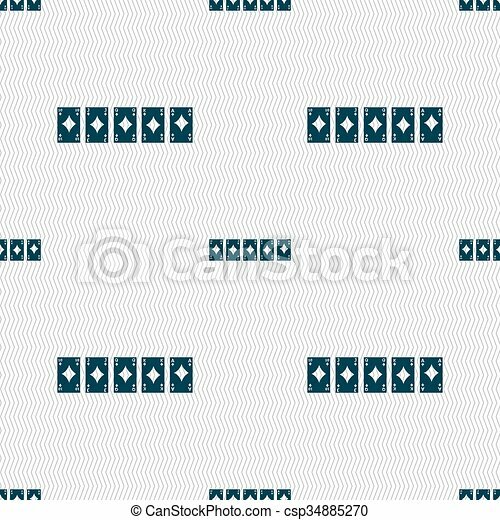 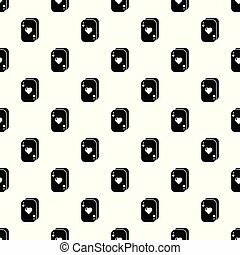 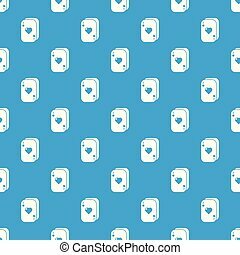 seamless pattern with geometric texture. vector illustration.